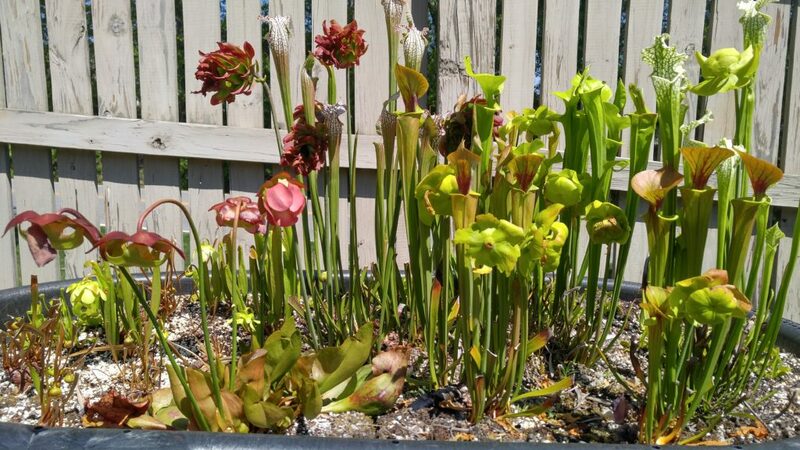 Our favorite type of plant to grow is a carnivorous plant, and we’ve been growing them since 2005. 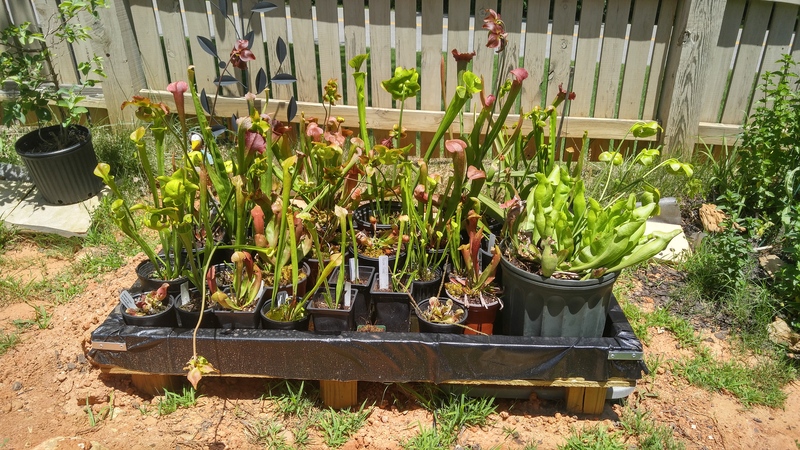 We grow a wide variety of these insectivorous plants including Nepenthes (Tropical Pitcher Plant / Monkey Cups), Sarracenia (North American Pitcher Plant), Heliamphora (South American Pitcher Plant), Cephalotus (Australian Pitcher Plant), Drosera (Sundews), Darlingtonia (Cobra Pitcher Plant) and Dionaea (Venus Fly Traps). While it can be an extremely rewarding hobby, it can also be tough to really figure out how to grow these plants the best. 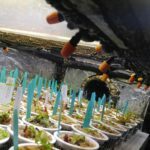 A mixture of sometimes conflicting information online can just make it even harder, which is why we created EdenCPs.com – to help fellow carnivorous plant growers! 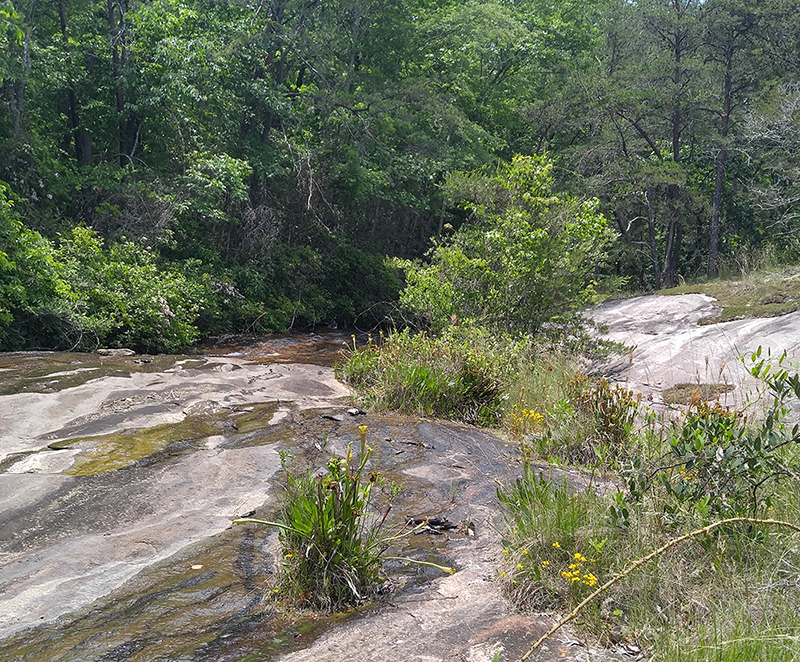 Simple things like mixing soil and even using the right kind of water can be confusing, but the wrong information in these areas can lead to the death of your plants. 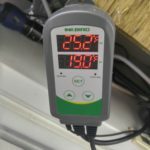 More experienced growers might be looking to advance into growing CPs with picky environmental requirements such as constantly warm temperatures, high humidity or cold nights. We have created a series of growing and project building guides to give you detailed information that you can count on. Over time, we’ll continue adding more tutorials to share our many years of experience and knowledge caring for these plants. Some of the most unique and beautiful carnivorous plants are highland and ultra-highland Nepenthes, but they are also among the hardest to grow because of their environmental requirements. 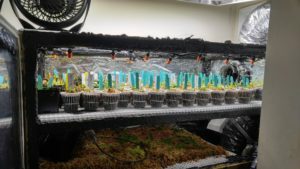 Warm days with cool nights is not a natural environment found in very many places, especially not all year long, so a grow box that has controlled temperature and humidity is generally needed to grow these plants. There are no commercially available products that will provide a grow chamber that meets the needs of highland Nepenthes, so you have to create your own from existing products. It can be easy to waste time and money with a project like this unless you know what works and what doesn’t before you start. 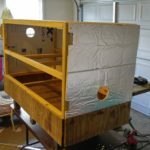 This project tutorial will guide you through the construction of your own grow box, step-by-step, including the actual construction process, electrical equipment, cooling system and watering system. All materials and supplies used for this project are also detailed, including recommendations on the best / cheapest place to buy them since some of them can be hard to find in local retail stores. The entire project guide is quite extensive, so it has been broken apart into three separate pieces. Within each section of this guide, you will also find a guide menu that will allow you to jump to specific information.